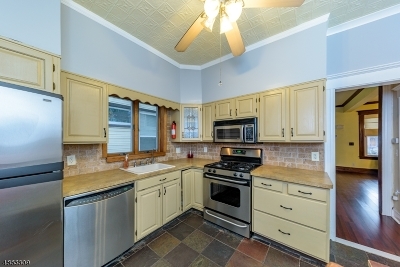 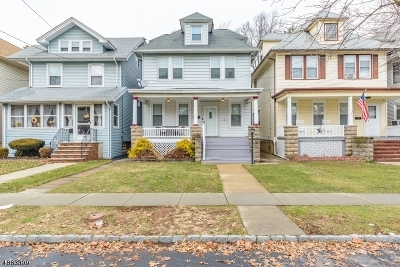 Meticulously maintained 4 Bed 2 Bath Colonial in Roselle Park! 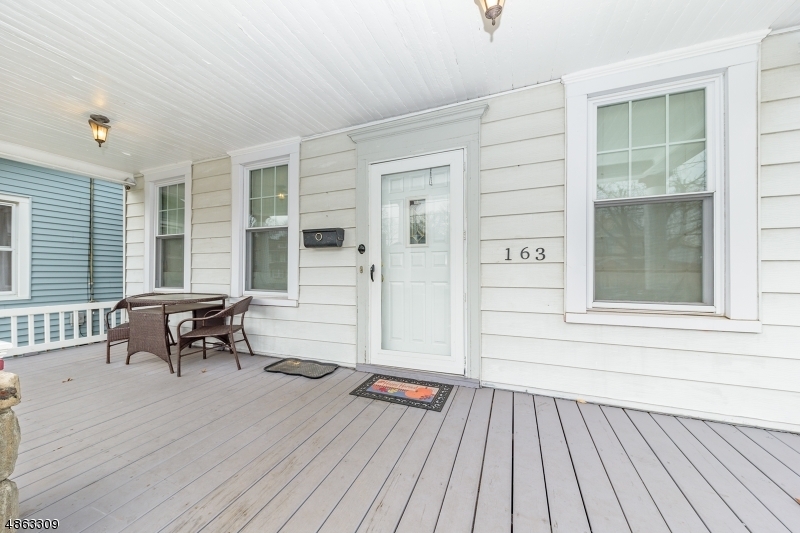 Relax on the rocking chair front porch while taking in the beautiful weather. 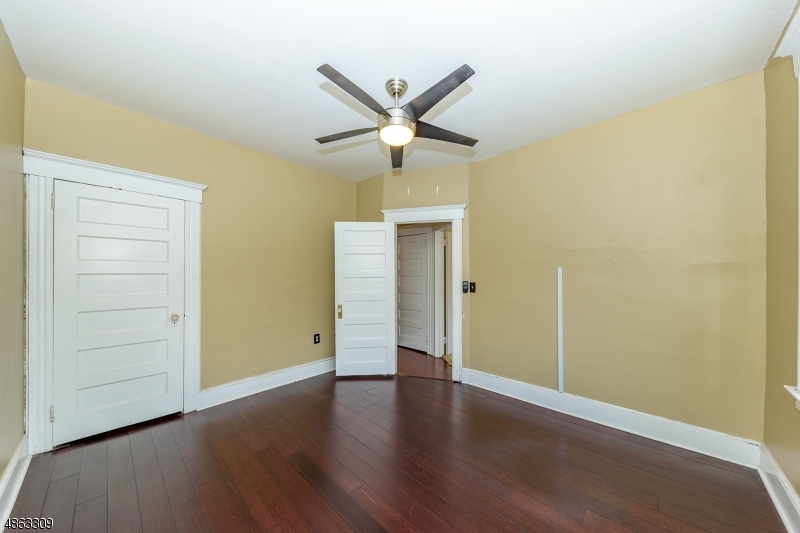 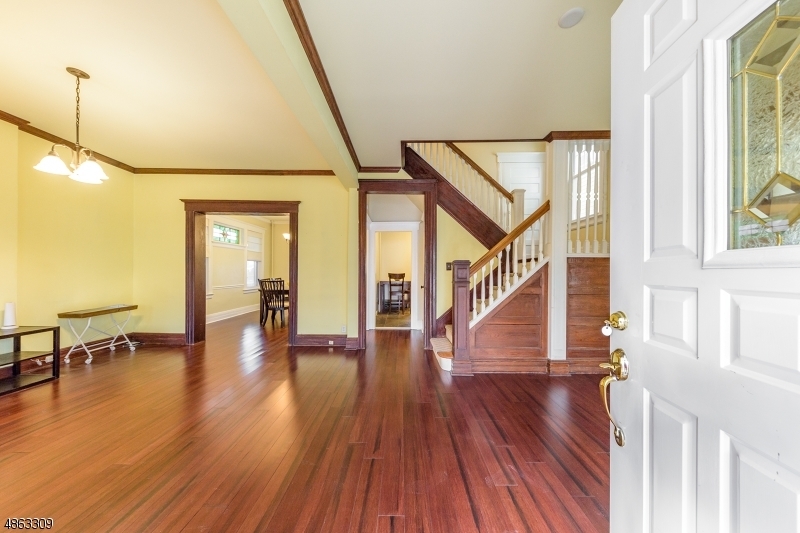 Enter to find exquisite original wood molding & new floors The spacious LR w/open floor plan into the DR is the perfect space to entertain guests. 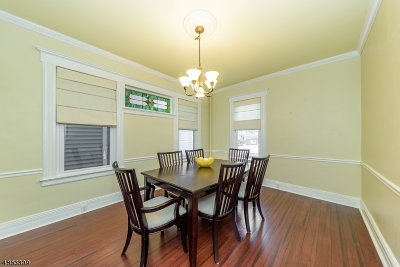 The gorgeous stained glass window in the DR gives this room a sense of elegance. 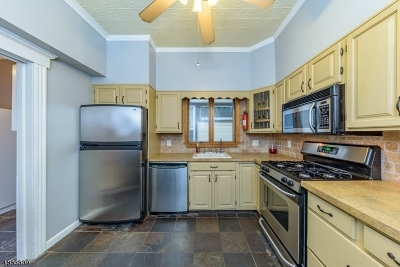 The EIK offers SS appliances, & a place to enjoy savory meals. 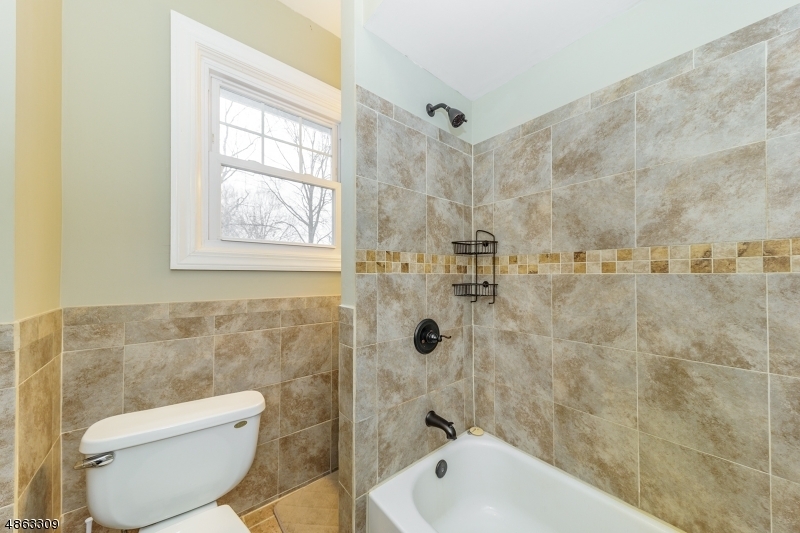 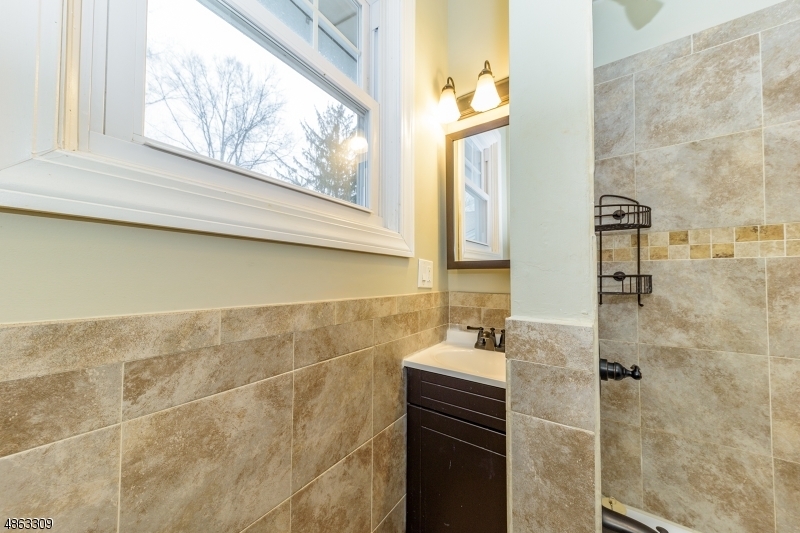 1 Full Bath w/lovely tile will complete the main floor. 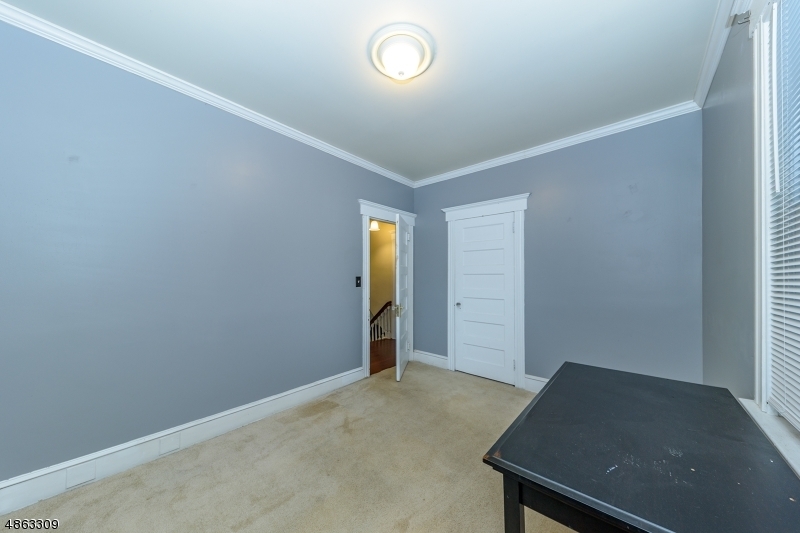 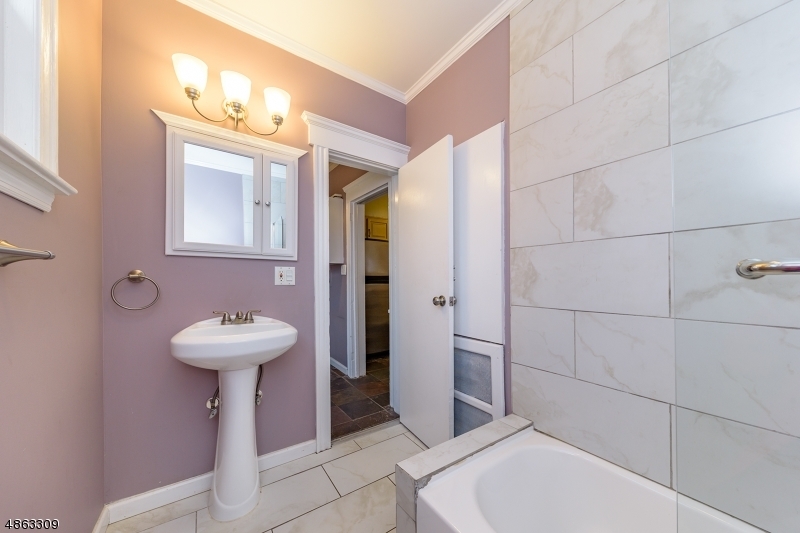 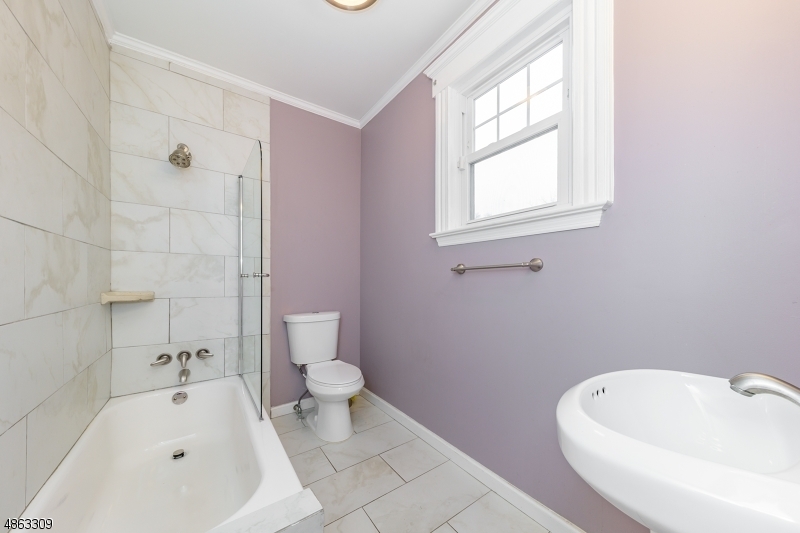 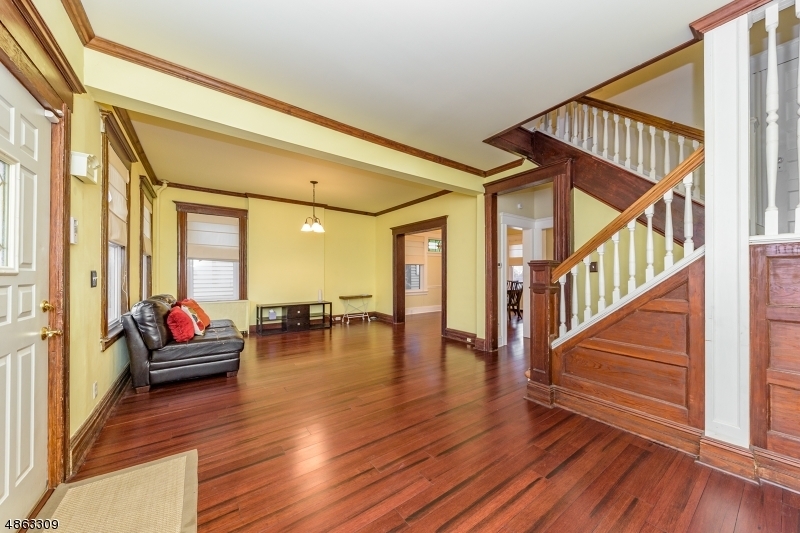 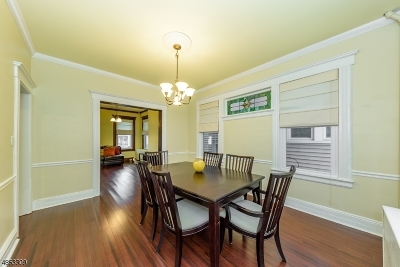 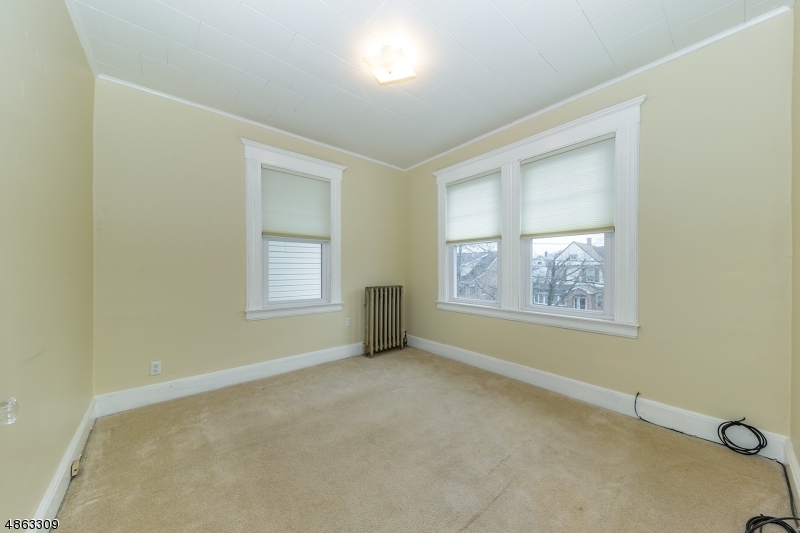 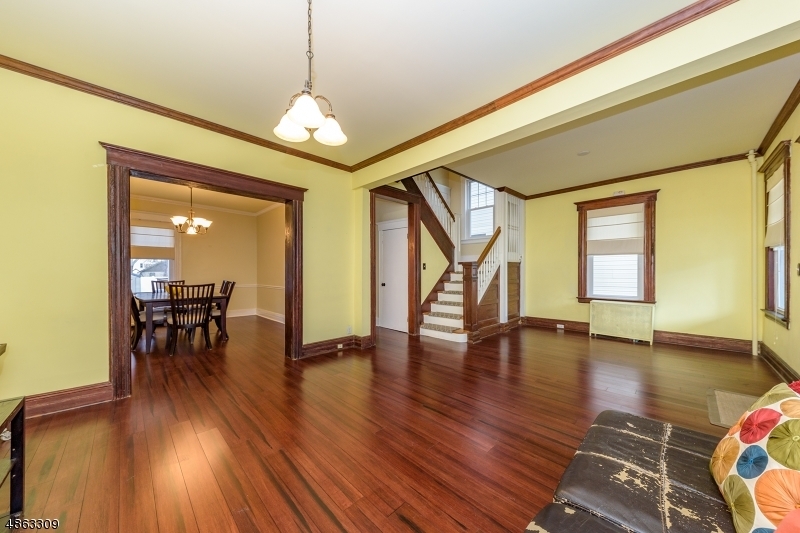 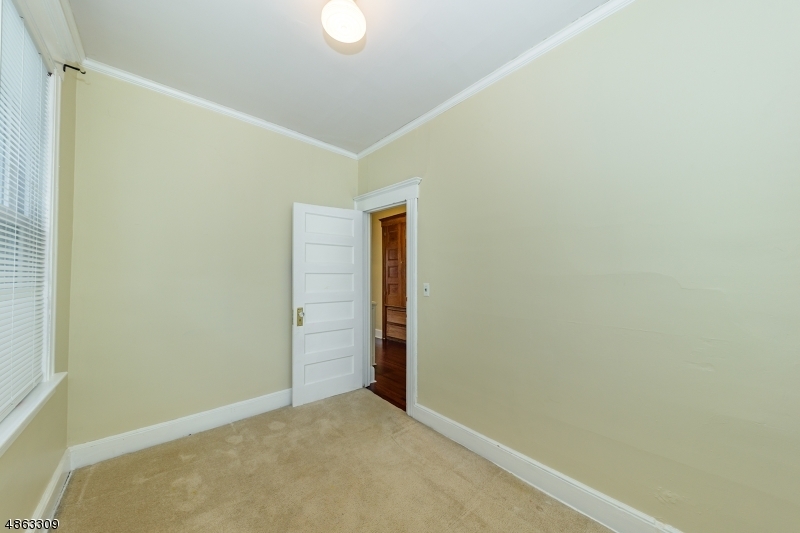 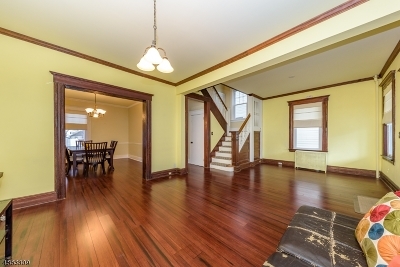 On the 2nd level, you have 3 generous sized BR's, 1 elegant full bath, & an office. 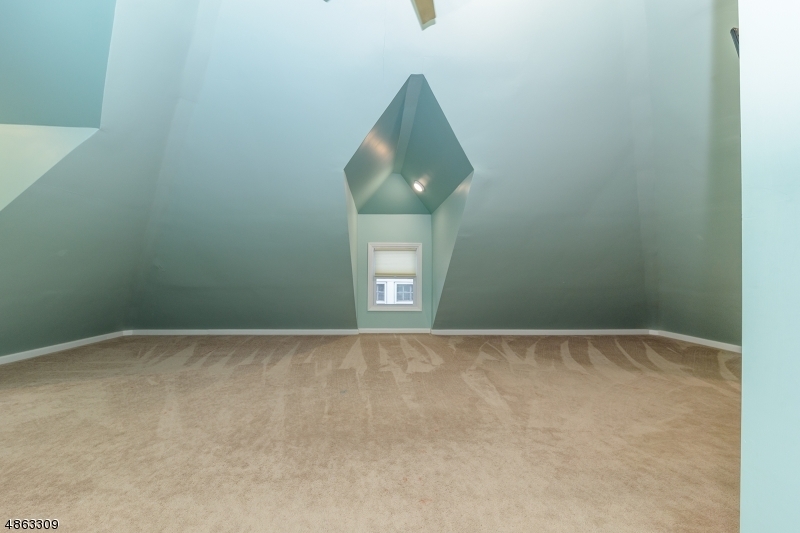 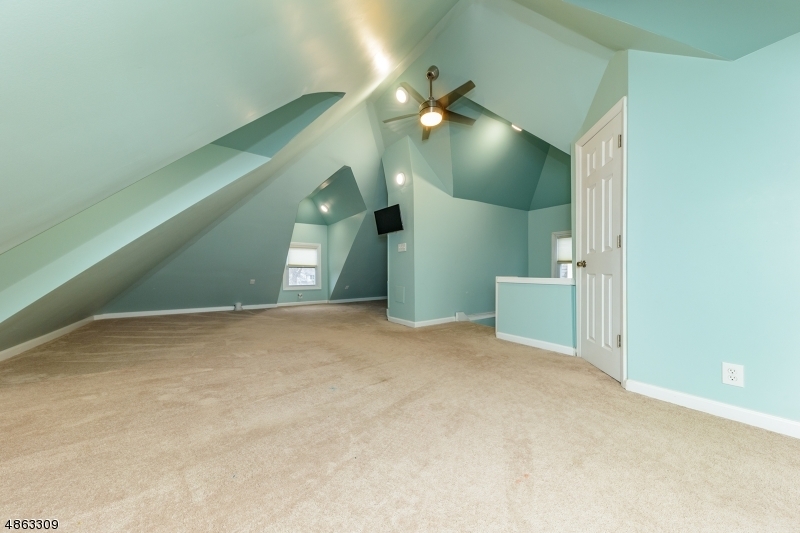 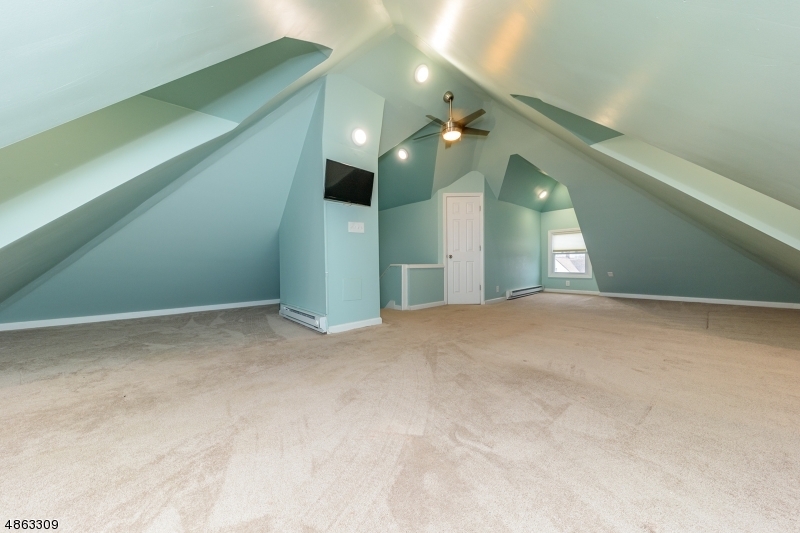 Make your way up to the 3rd level where you have the massive Master Bedroom holding tons of closets and space! 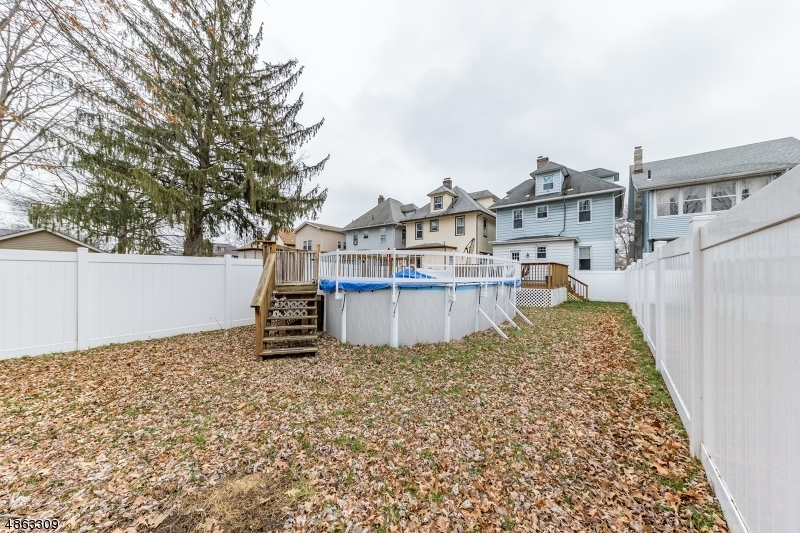 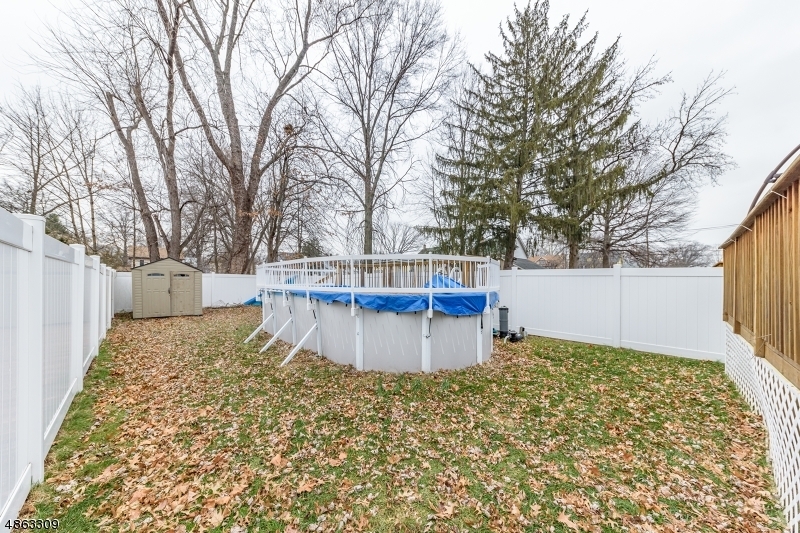 Unwind in the extended fenced in yard! 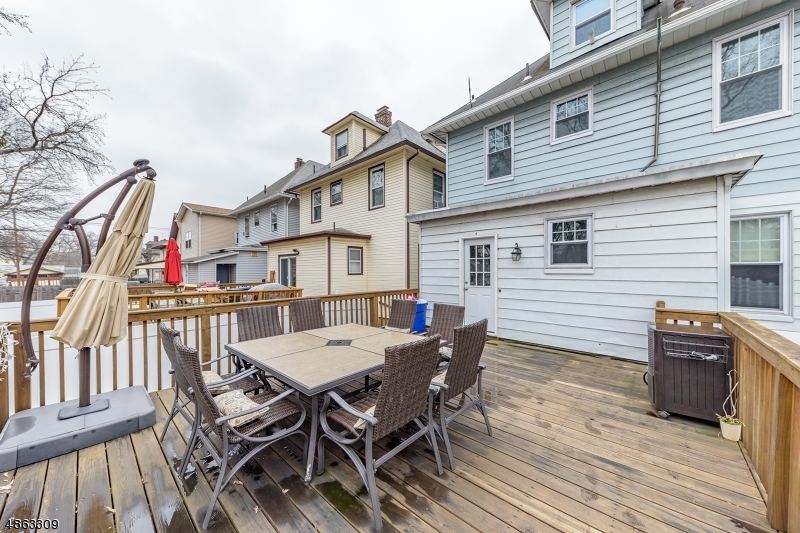 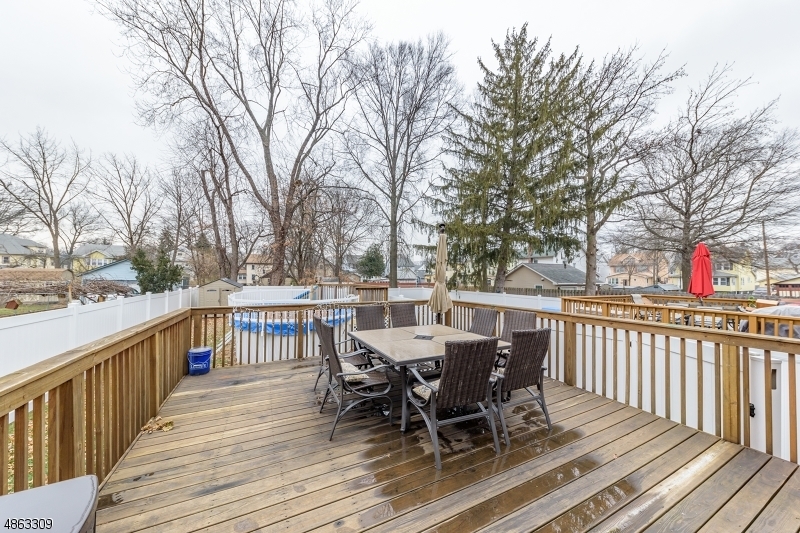 The large deck & pool are perfect for hosting BBQ's. 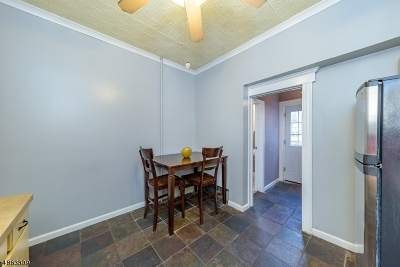 Make this your new home today! Directions: Westfield Ave W to E Westfield Ave to Delton St to E Grant Ave.